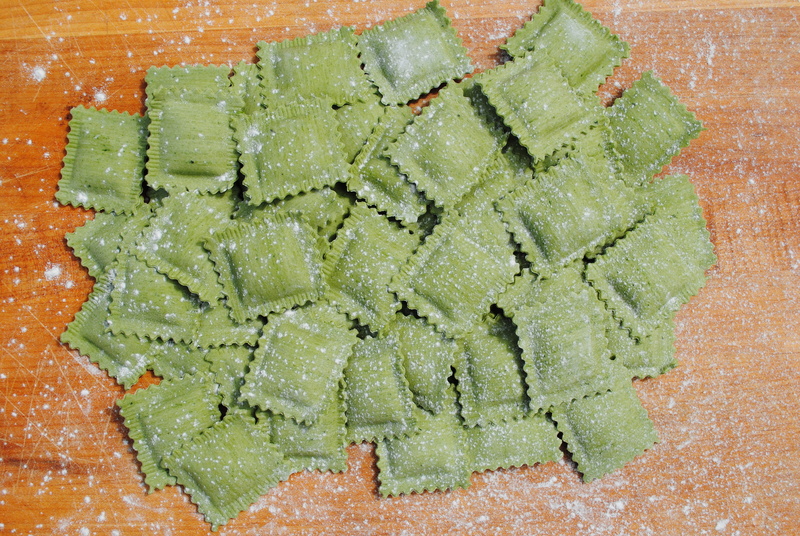 Our Roasted Pork Ravioli is one of our machine made pastas made with the Spinach pasta dough. The pork is Braised with white wine and herbs. Cook time is 7 minutes from the freezer directly to your salted boiling water.